When it comes to home improvement projects, many people think about updating the rooms inside. However, exterior elements like your siding also need to be refreshed periodically. Since the material protects your house’s frame and interior from the elements, it needs to be suitable for the climate and appropriate for your architectural style. This guide outlines what you need to know about resurfacing a house. Warping, mold and mildew, holes or dents, and dry rot are all signs that siding has reached the ends of its useful life. While a few minor dents do not call for an immediate replacement, potential health hazards like mold and mildew and structural problems such as warping and rotting should be taken care of right away. Dry rot commonly affects older wooden siding, while warping and buckling can occur on both wood and vinyl. Picking new siding requires you to balance several factors. The product must enhance your home’s architectural style and look right in the neighborhood, especially if the homes are all around the same age or built in the same style. The material also needs to fit your budget and maintenance requirements, as well as the climate. Vinyl siding, for example, resists heat, moisture, cold, and termites, and can even stand up to high winds. It also requires considerably less maintenance than other options, such as wood. Fiber cement siding is a durable, low-maintenance option that resembles wood but is easier to take care of. How Do I Pick a Color? 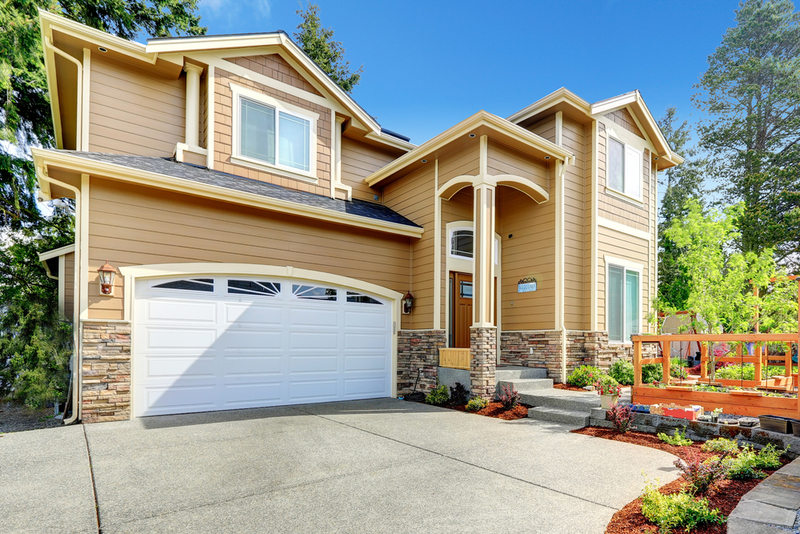 Updating your home’s exterior gives you a chance to try a brand-new look. Select a color that coordinates with architectural elements like your home’s molding and window frames. Many houses have white or off-white trim, so you can choose from a variety of neutral shades, earth tones, or vibrant shades like brick red or blue. Lighter colors are a classic choice for many home styles and can even keep your home more comfortable in the summer. Since they reflect light, the house won’t get as hot—and you won’t have to use an air conditioner as much. The right siding for your home offers instant curb appeal and will attract buyers if you put the house on the market. Insulated products increase your home’s energy-efficiency and help you control utility costs. Popular products like vinyl and fiber cement are also impervious to rot and insect damage. When you're ready to replace your home’s siding, count on Capstone Bros. Contracting in Burnsville, MN, to find the perfect product. These roofing and siding contractors offer over 40 years of combined experience to bring every customer quality products and lasting workmanship. Call (952) 882-8888 to request an estimate, and visit the team online to learn more about their services.